When a reader clicks on an online article often times Ads will pop up wanting the reader to click and follow its link or several ads or banners will surround the article advertising a product or service. This is known as branded content, but sometimes it is trickery to detect. Today media outlets go as far as writing an article based on an ad to disguise the ad as editorial content. 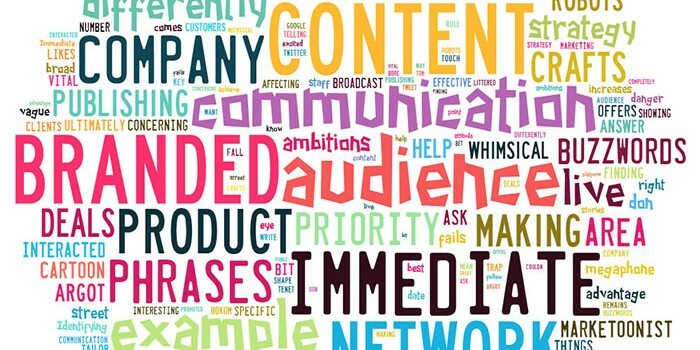 So how different is Branded Content compared to Editorial Content? 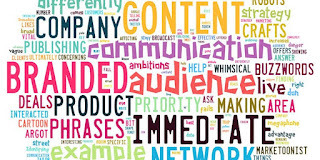 Branded Content - (also known as branded entertainment) is a form of advertising that uses the generating of content as a way to promote the particular brand which funds the content's production. Editorial Content - Content that is not advertising based. It is content written and published by editorial staff or publisher of a newspaper, magazine or any other written document. 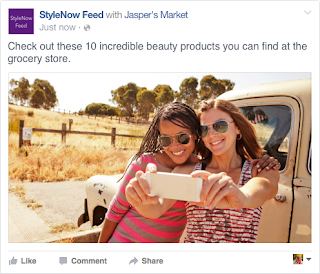 Is using branded content in editorial pieces ethical? In a 2013 issue of Public Relations Tactics, Ann Willets argues that it makes economic sense to use branded content in editorial articles but it could jeopardize readers trust. By using branded content in editorial content it presents ethical challenges but it is also necessary to stay in business, but when has it gone too far? It is important to remember these codes when writing and publishing articles. Both PR professionals and journalists have an obligation to the public to be fair and honest - If trying to make branded content look like it is editorial content, is that fair to your readers? We know that branded content exists and we know the ethical challenges it can cause, but is there a way to use it for good? Absolutely. Branded content gives advertisers a way to engage with consumers and it benefits news publications financially. The way to stay truthful to readers and keep endorsers happy is to partner with advertisers that have the same ethical goals. What do I mean by this? When news outlets understand their target audience and their values they can pair up with companies that appeal to the intended audience. This is a more natural and honest way to publish editorial content and branded content without manipulating the audience and gain more readership. We still have a long way to go in the news world to understand how to use branded content in a good way along with editorial content, but as long as we apply our code of ethics and follow guidelines we can produce good and fair content. Here is an example of how editorial content and branded content is used today.